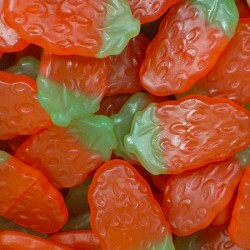 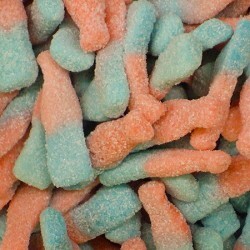 Old fashioned individually wrapped fruit chews, excellent flavour and excellent memories. Made by Barratt. 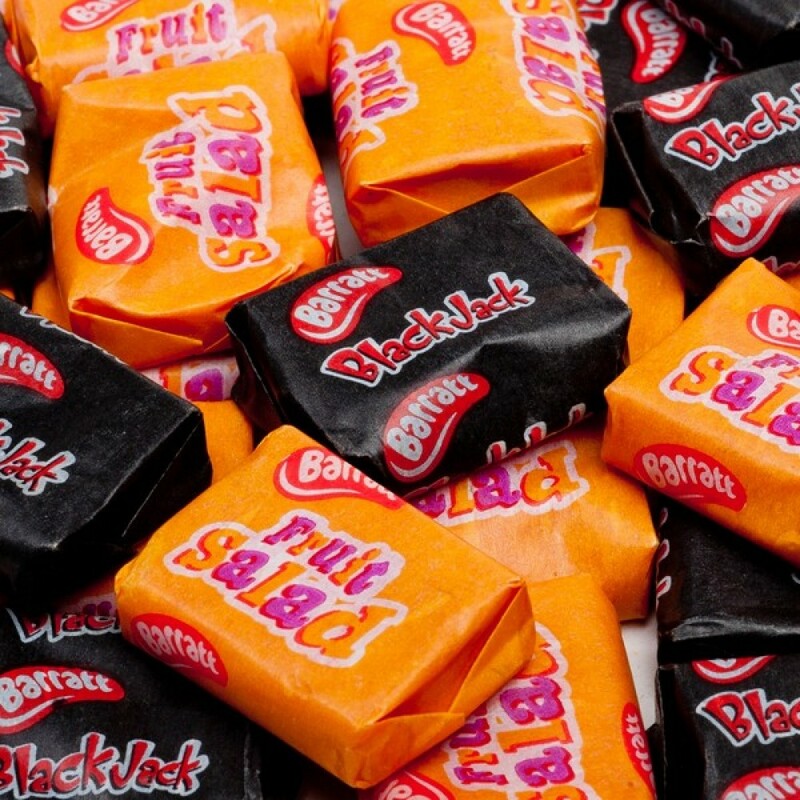 Fruit Salads: Glucose Syrup, Sugar, Palm Oil, Citric Acid, Beef Gelatine, Flavourings, Natural Colours (Paprika Extract, Anthocyanins), Emulsifier (Soya Lechithins). 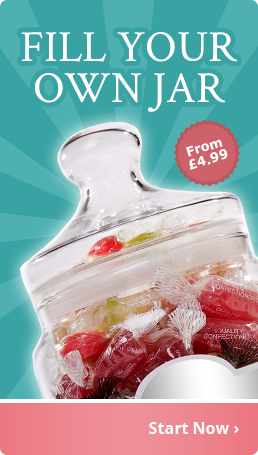 Allergy Advice: Contains Milk And May Contain Traces Of Soya. 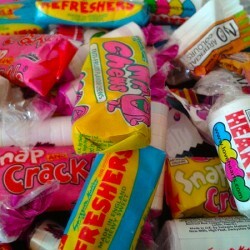 A 'memorable' selection of Mini Snap Fruit Chews, Mr Chews, Refreshers, Mini Love Hearts and Fizzers..